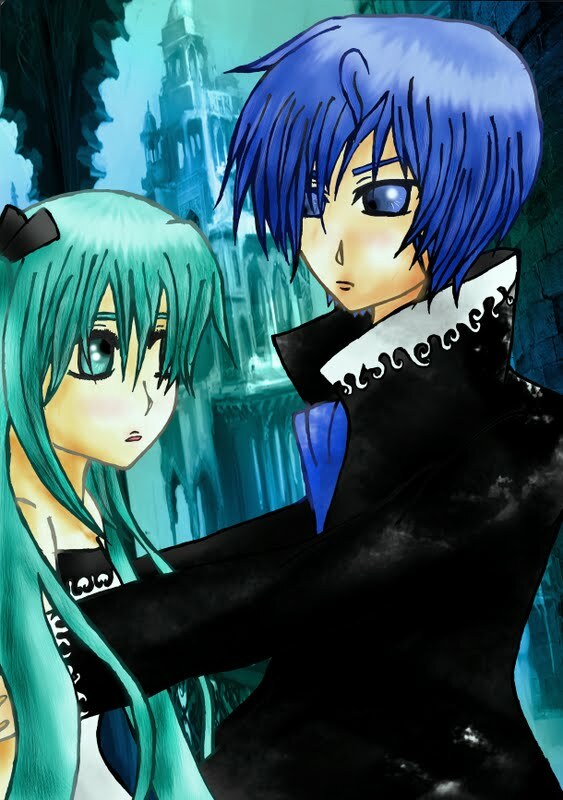 Miku and Kaito. The forbidden love of two souls, but love overcome all. Can they be together after?